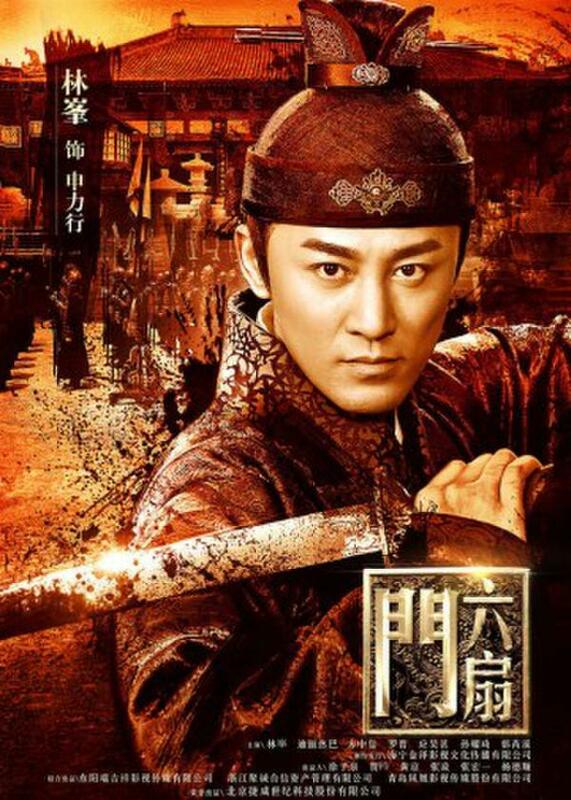 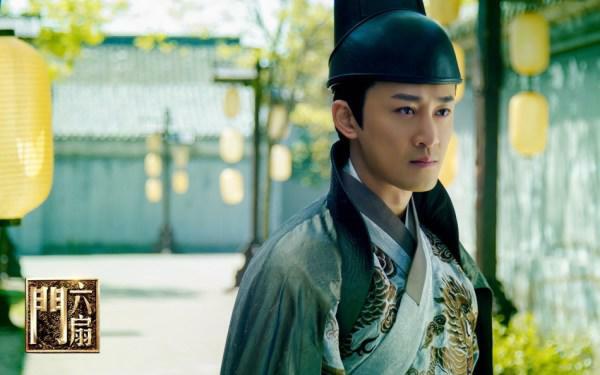 Raymond Lam 林峯 plays Shen Li Xing, a deputy of Liu Shan Men and the son of the head honcho. 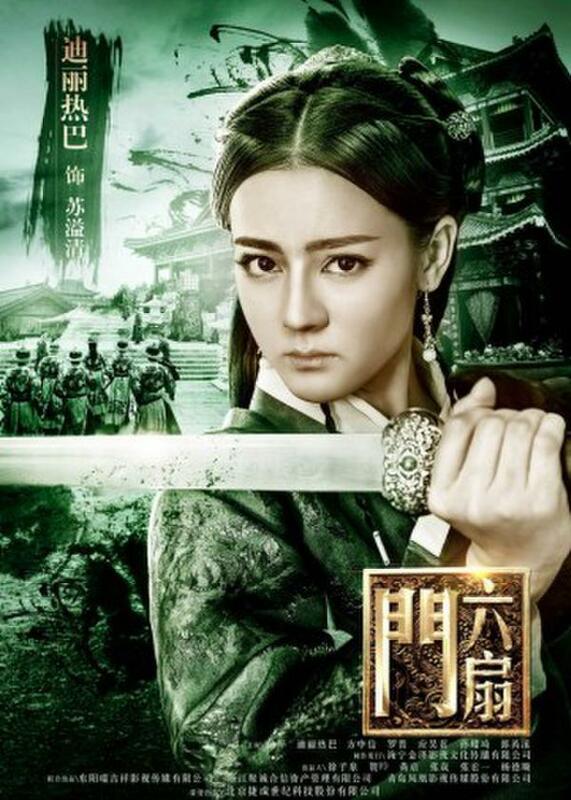 Dilraba Dilmurat 迪丽热巴 as Su Yi Qing breaks from her typical bright and sunny roles as she portrays a cool calm and highly-skilled martial artist who works for Qi Wang played by Alex Fong 方中信. 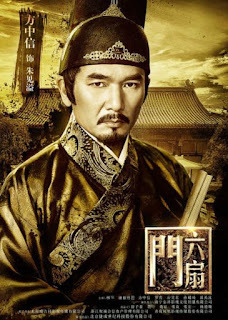 The series premieres Jun 20 on QQ. 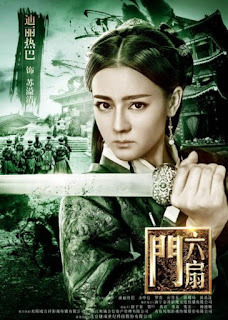 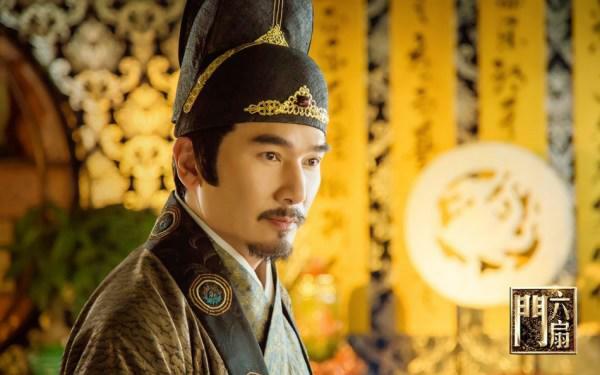 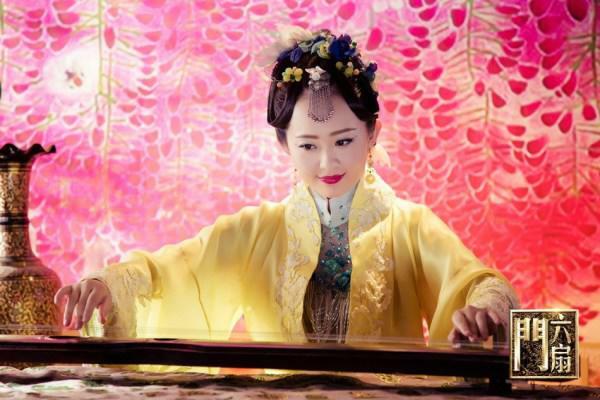 For synopsis, cast and ratings, see 2016 cdrama listings. where can I watch this drama with English Sub.